One of the most memorable things I have ever eaten were the Johnnycakes at Paradox cafe in Portland. They were so so good. When it comes to corn -like pancakes I’ve never had anything even close to as good as those were. Until tonight. 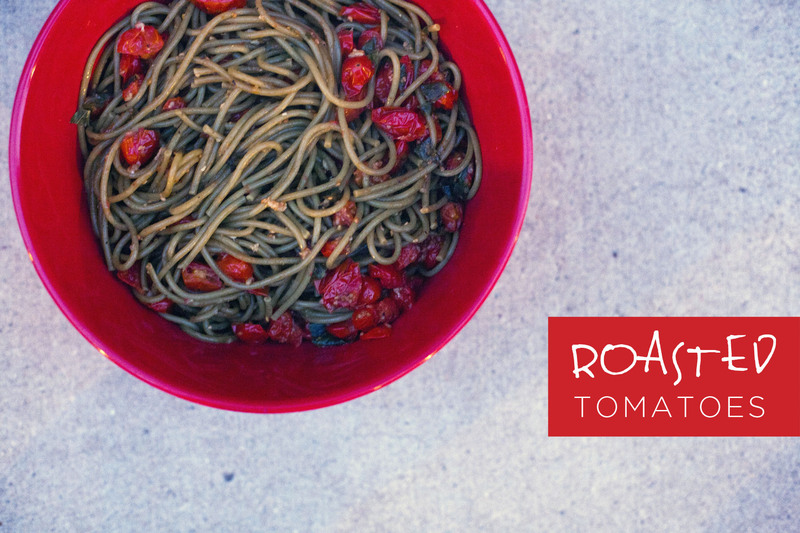 I made this recipe from the post punk kitchen (one of my favorite sites!) and planned to eat them savory, eating them with rice and beans, seitan and avocado. Only, we tried them with syrup and the memories of eating them in Portland suddenly came back. BINGO. These taste ALOT like those from that day. 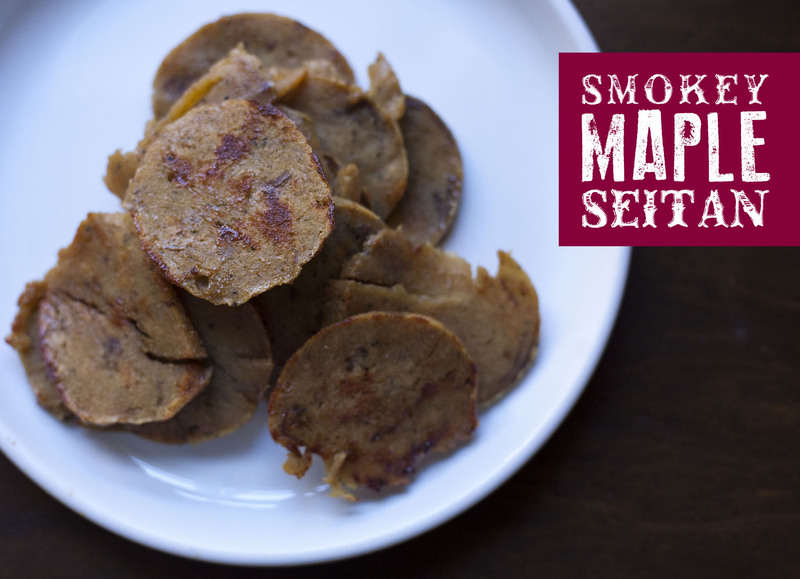 Over the weekend I made this seitan recipe. It turned out pretty good and is very versatile. Tonight I followed her recipe to make it into a smokey maple seitan sandwich…and it was GOOD. To Cook Seitan: Saute Seitan in olive oil. Add the maple and liquid smoke during saute. Add fine pepper to taste. Saute for about 2 minutes on each side until seitan is heated through and crispy browned edges form. Cool for a few minutes before piling onto sandwich. I topped my sandwich with spinach and avocado. Dj piled his up with pickles, spicey mayo and avocado. 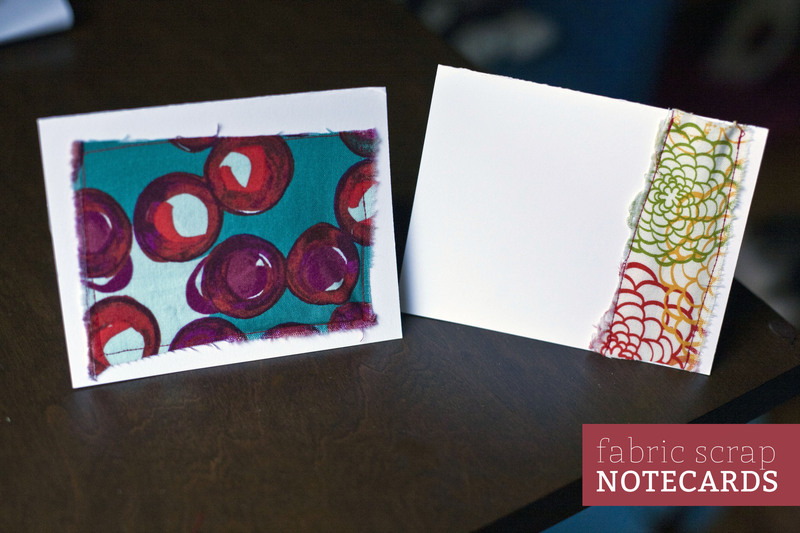 My little guy has his first dentist appointment tonight, and I knew I would be rushing around once I got home, so I whipped up these notecards with some fabric scraps this morning. I cut more fabric and plan to make more – but for now here are a few. Happy monday! 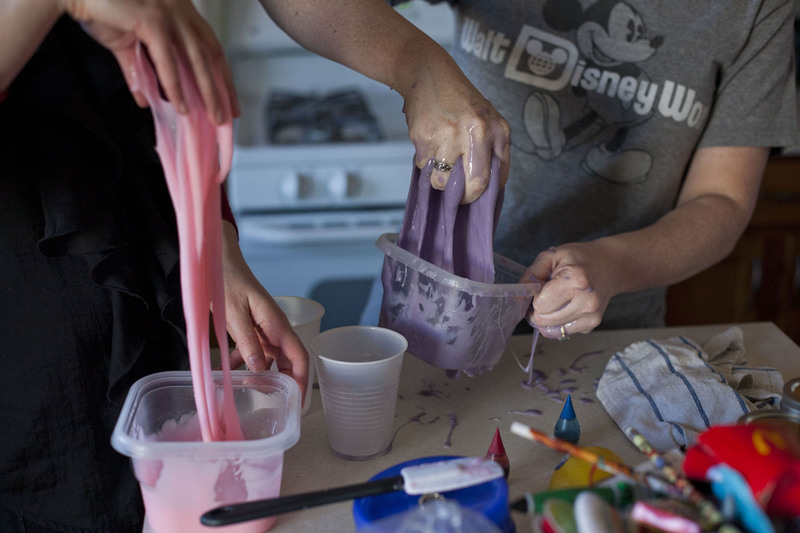 I spent the afternoon with my two of my friends and we made slime for our kiddos using this recipe. We had one bottle of clear glue and two bottles of the white glue. The recipe says you can use either. Not sure why, but the ones we made with the white glue did not turn out. It stayed really sticky and wet…The clear glue (green above) worked like a charm and came together in no time. 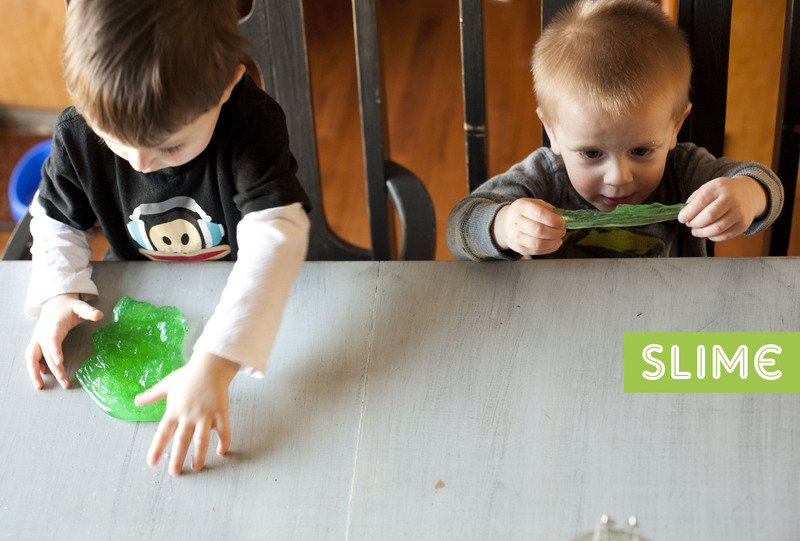 Not sure what we did wrong with the other two slimes, it sure made a mess, but we had fun. Add borax powder to 1 cup of water and stir to dissolve. Set aside. Pour glue into a medium mixing bowl and add 1/2 C water. Add a few drops of food coloring until desired color is reached and then stir to mix glue solution until smooth. 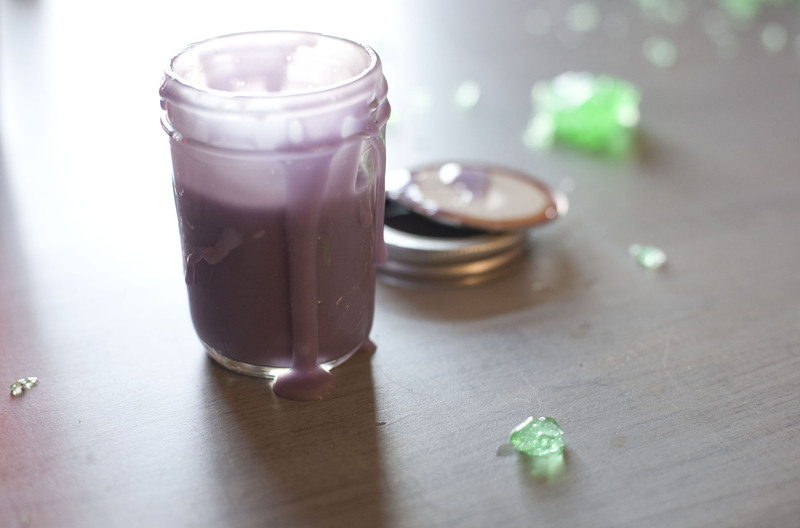 Pour the borax mixture into the glue mixture and watch the solids start to form. Stir for a few moments and then use your hands to gather the mass. The mixture will be very soft and wet. Keep kneading until it firms up and feels dry. Discard excess liquid in bowl. The more you knead and play with the slime the firmer it will become. Store in a ziplock bag or air tight container and the slime will keep indefinitely. 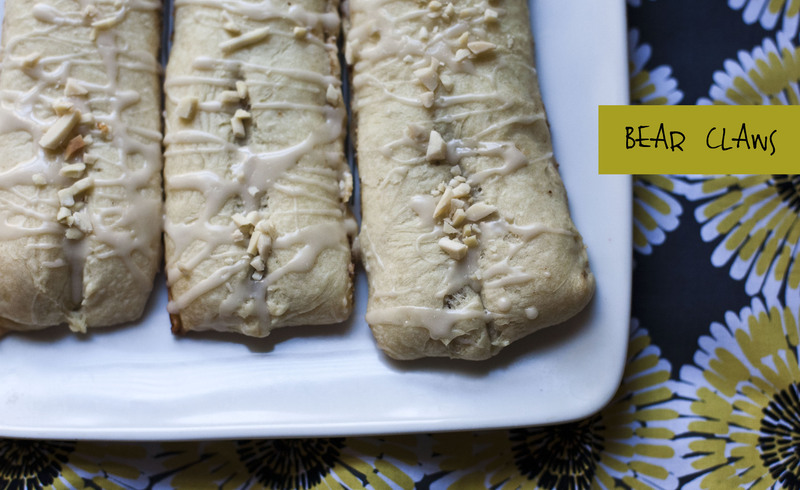 Bear claws aren’t exactly donuts, but they are kind of a donut-like breakfast-y treat. When I saw this post, I didn’t waste much time and made them the first chance I got. I don’t know if I even know what a real bear claw tastes like, but these were pretty good. They aren’t overly sweet but they are doughy and flakey. Kind of like if a donut/coffee cake were to make a baby….I think they would be good with some mini chocolate chips on top and inside….but then again, what wouldnt? Also, mine look more like a giraffe paw, than a bear claw? I wasn’t really sure how to get them to be shaped like that….but this was my first pastry experience. Start with the pastry…Mix yeast and warm water and set aside for about 5 minutes or until foamy. Wisk cream, salt, sugar, and egg replacer mix. In another bowl cut shortening into flour until crumbly and pea sized. Add the liquid & yeast mixture to dry mixture and stir until just mixed. Cover and chill in fridge for atleast 4 hours, or overnight. Dust work surface with flour and bring out the dough. Shape into about an 8 inch square. Fold into thirds (it will look like a business envelope) Flip the dough and fold into thirds again until you have another square. Repeat 3 times until you end up with a 8 inch square. Refrigerate for 30 mins. Meanwhile mix all ingredients for filling and all ingredients for frosting. Remove dough from fridge and roll out into a rectangle that is about 1/4 inch thick. Sprinkle the filling mixture across the center, and then fold both sides in covering the filling. You will have a long rectangle. Cut into 6-8 squares and pinch down ends to keep in the topping. To make it look more like a bear claw cut toes into one side and then you can bend the pastry back to spread the toes slightly. Set them on parchment paper and let them rest about 30-60 minutes. They won’t double, but will look a bit puffy. Bake at 350F for 15-20 minutes until golden brown. Let cool slightly and drizzle topping and sprinkle with almonds. 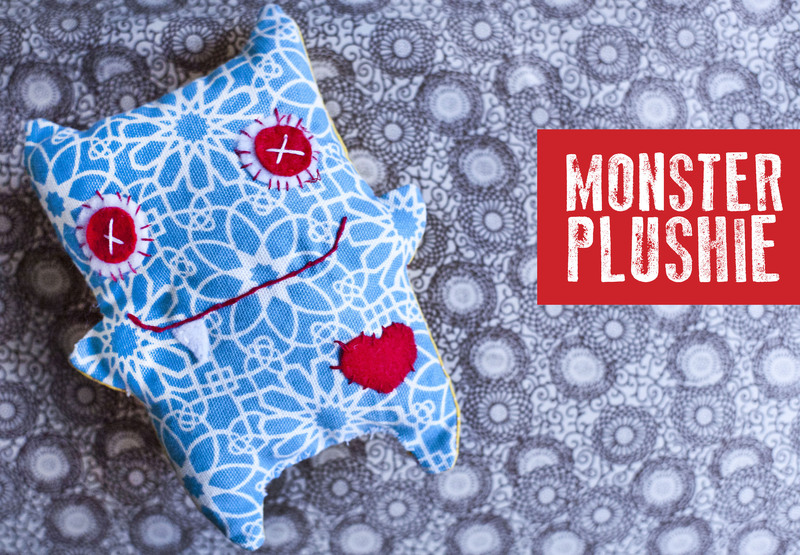 Here’s a little guy I whipped up using this pattern, using fabric scraps and some felt. He was really easy and fun to make – I want to make a whole army of them. I will for sure be making some for milo’s little friend’s birthdays! 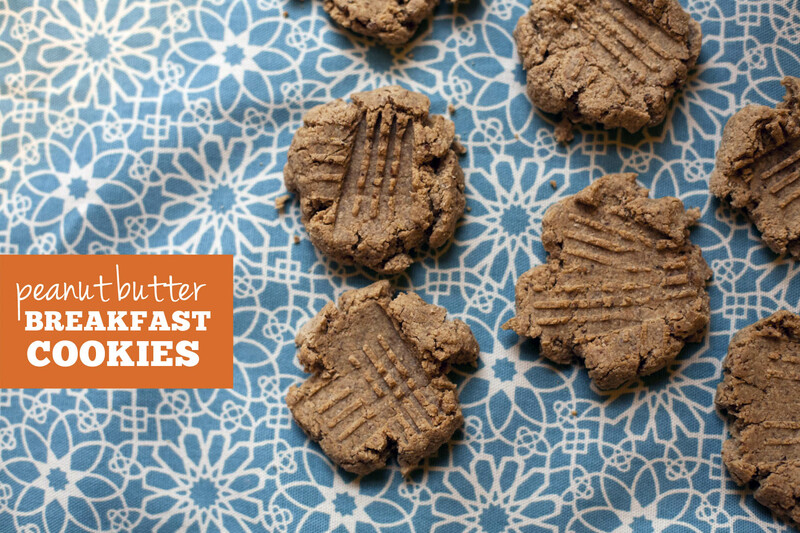 54. peanut butter breakfast cookies. Anyone else out there crave a second breakfast? 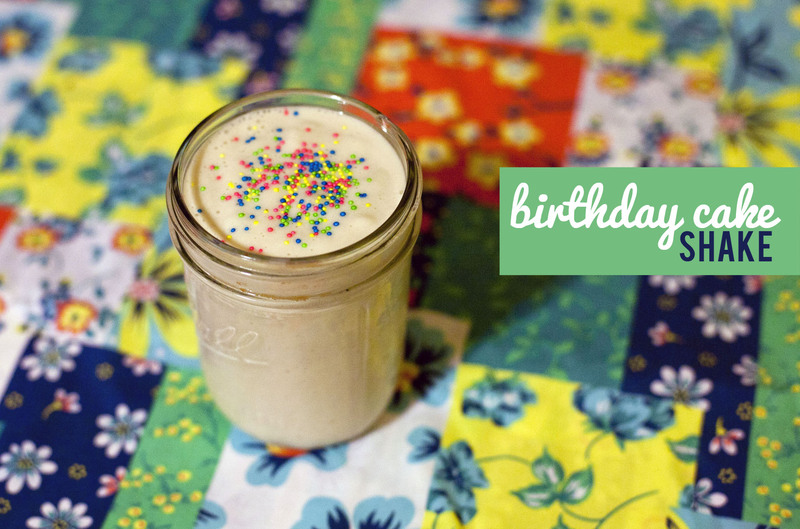 I usually drink a smoothie around 8:30am, and by 10:30 am, my tummy is ready for second breakfast. Sometimes I eat yogurt and granola, dried cereal, nuts, muffin or some fruit. I try find snacks that are healthy – low in fat (or at least have the fat come from good fat sources), and low in sugar, or free from processed sugar. I saw a recipe for these healthy peanut butter cookies and they were made from all natural, unprocessed ingredients, so i made them this morning. Yes, i made them in the morning before I went to work. They only have a few ingredients and bake for 12 minutes. Why not? Prep time was only a few minutes….And I think they will fit the bill for a second breakfast. 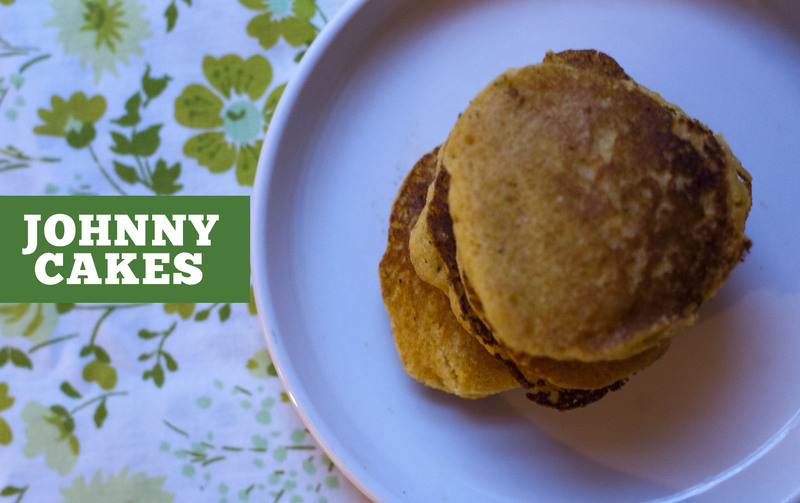 They aren’t sweet and buttery like normal peanut butter cookies, so be warned; they do taste healthy, but I like that – they are substantial and made from all whole, unprocessed ingredients. Milo enjoyed them too, so thats a plus. Grind your flour and set aside. Mix together the peanut butter, maple syrup and milk. Add in the flax seed and mix well. Mix in the ground oats. Use a big cookie scoop and place on a prepared cookie sheet. Press down with a fork and bake 350 degrees for 12 minutes. Let cool and enjoy! 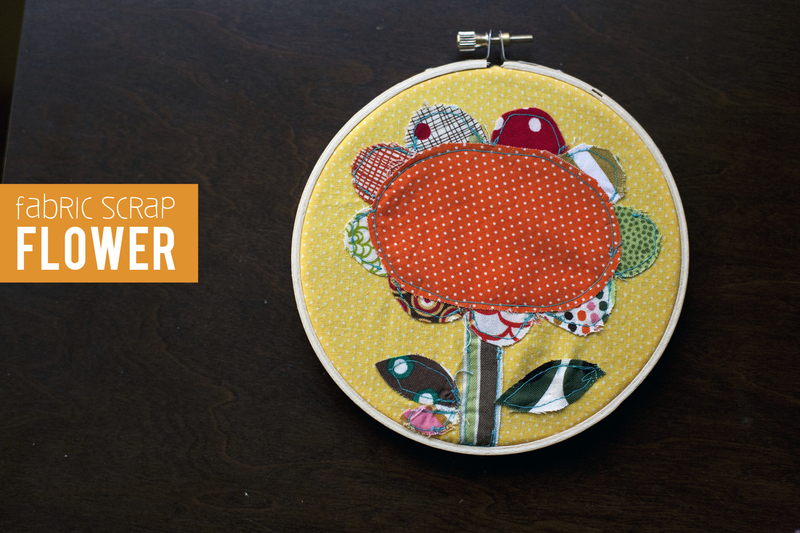 I put together this flower using all fabric scraps. And I mean scraps. Now I don’t know I will ever throw any remnants away because this little project proved that the littlest scraps can contribute!